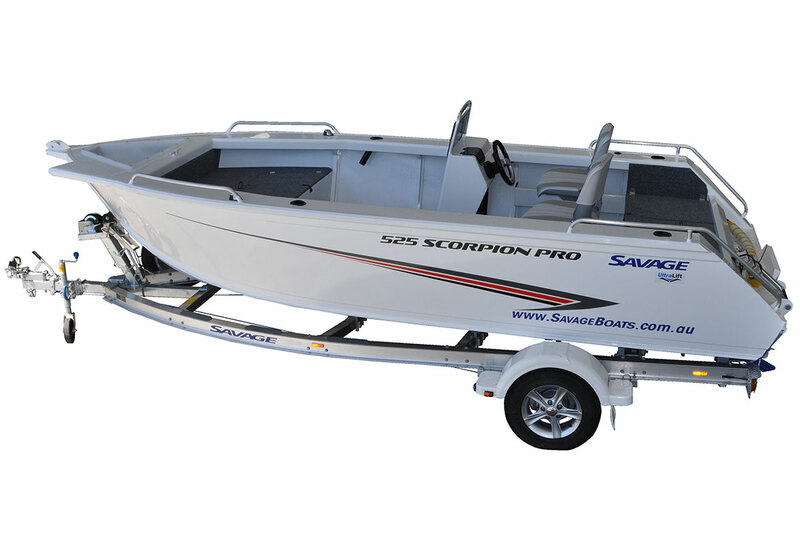 The 525 Scorpion Pro is the largest model in the Scorpion range. 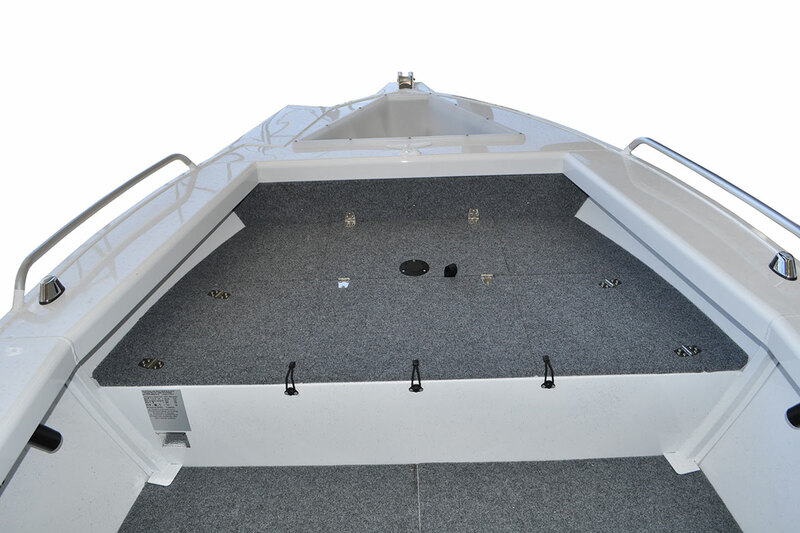 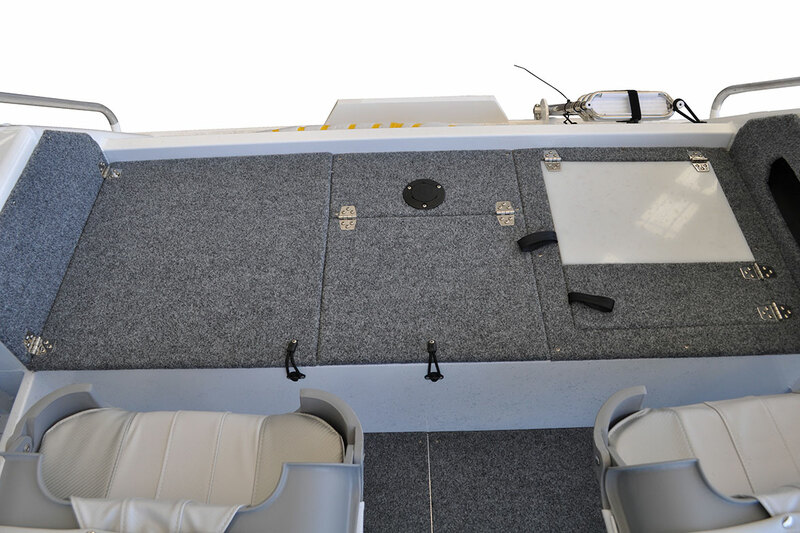 This boat offers plenty of deck space to accommodate big fishing trips with all your mates. 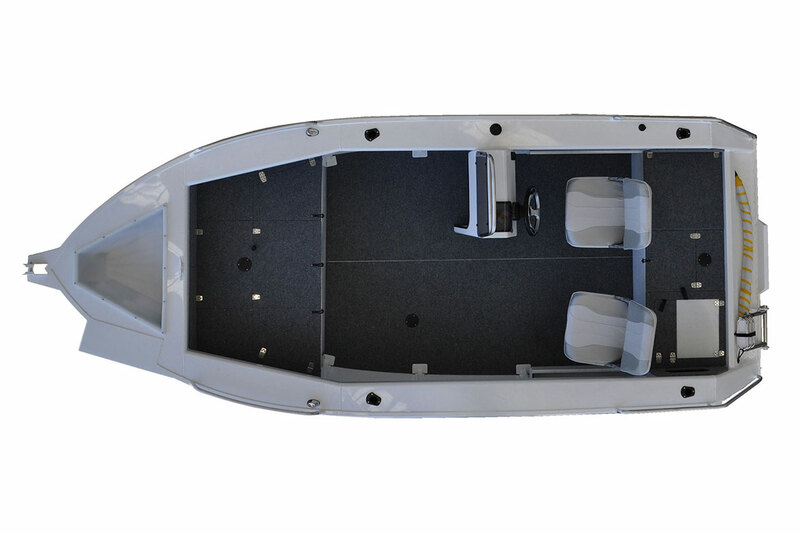 This model is available as a side or centre console model.